Shopping in Kettering | Newlands Centre, The Yards, High St. & Market St.
for a relaxing coffee or snack. Here’s all you need to know about shopping in Kettering. The streets are lined with high street names you’ll recognise sitting alongside some amazing individual shops that make Kettering unique. You’ll find the likes of Boots, Waterstones, New Look, B&M, Peacocks, and Burton on High Street and there’s no shortage of places to eat and drink here too including coffee shops, restaurants and fast food. Kettering’s Newlands Shopping Centre is set among several pedestrianised shopping streets, all easily accessible from the town centre’s pay and display car parking. The centre has a wide range of high street shops with a mix of larger department stores, small trade stores and speciality shops catering for every kind of shopper. 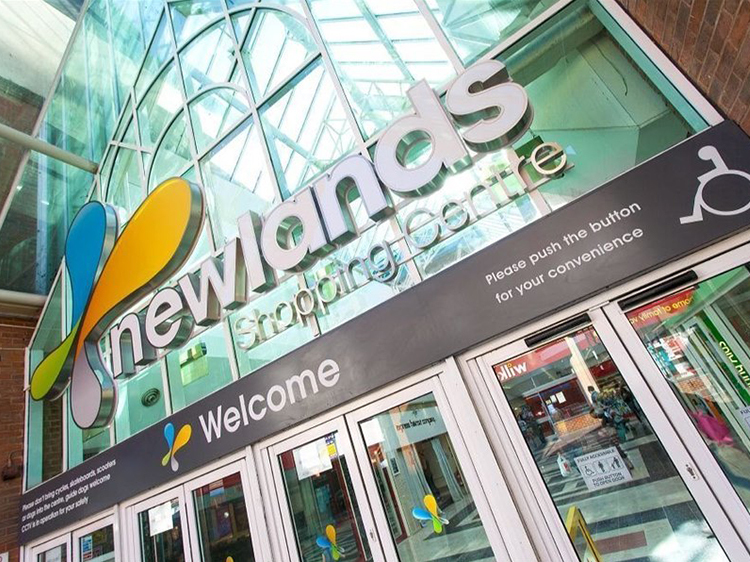 The Newlands Centre shopping hours are 9am until 5.30pm Monday to Saturday. The Cultural Quarter has a more relaxed atmosphere than a typical high street, with a tranquil café culture complemented by independent retail outlets, which offer a truly unique shopping experience. An array of restaurants and bars offer cuisine from around the world such as Italian, Mexican and Indian, meaning the Cultural Quarter is a destination for day or night. 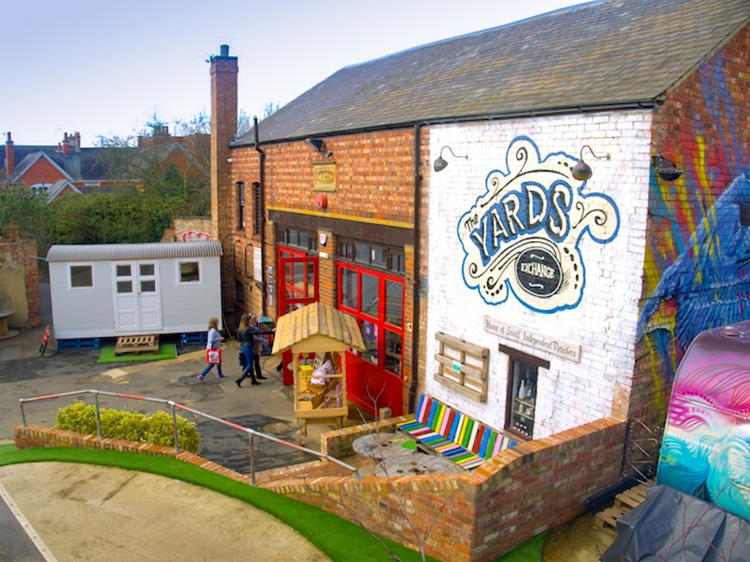 The Yards is made up of to 50 independent shops and micro businesses, where customers looking for individuality and originality can find a unique shopping experience. We aim to attract a range of businesses, including a restaurant/wine bar, home furnishings, fashion and beauty, jewellery and gifts through to exhibition spaces for upcoming artists and photographers. Kettering Retail Park, situated just off Junction 9 of the A14, is home to Laura Ashley, Next, B&M, Argos, Oak Furniture Land, Tesco, Aldi, Pizza Hut and Nando’s. 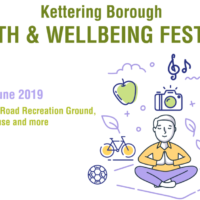 In the surrounding area, you’ll also find Kettering’s 8 screen Odeon cinema and restaurants including Frankie & Benny’s, Hobsons Choice, The Park House, KFC and McDonald’s. Two neighbouring retail parks can be found close to Kettering town centre on Northfield Avenue. Stanier Retail Park offers Dunelm Mill, Aldi, Poundland and McDonald’s, whilst Belgrave Retail Park has larger units including Wickes, Maplin, Currys PC World, Carpet Right, DFS, Pound Stretcher, Pet Hut, Halfords, Dreams, Sports Direct and Bargain Buys. Look out for the twice yearly ran Teenage Market, offering an opportunity for budding entrepreneurs aged 13 – 21 years old to try a market stall for FREE!